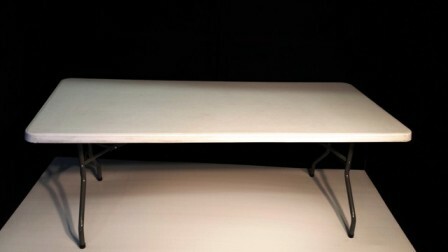 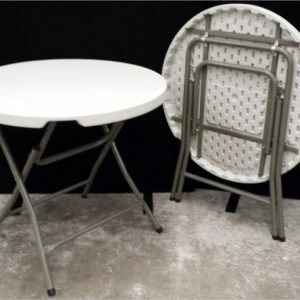 Our Plastic Moulded Trestle tables are extremely hardwearing, holding over 150kgs these far out last the similar style of tables that can be purchased from your local hardware store. 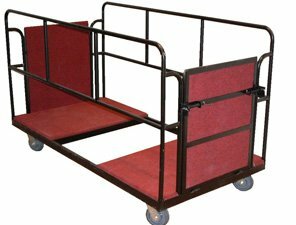 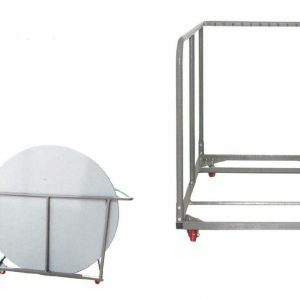 Whilst maintaining their durability they are also a lightweight unit with folding legs to ensure easy set-up and storage. 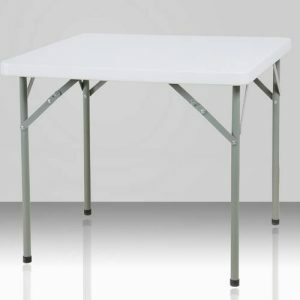 The plastic tabletop enables you to wipe clean easily after use. 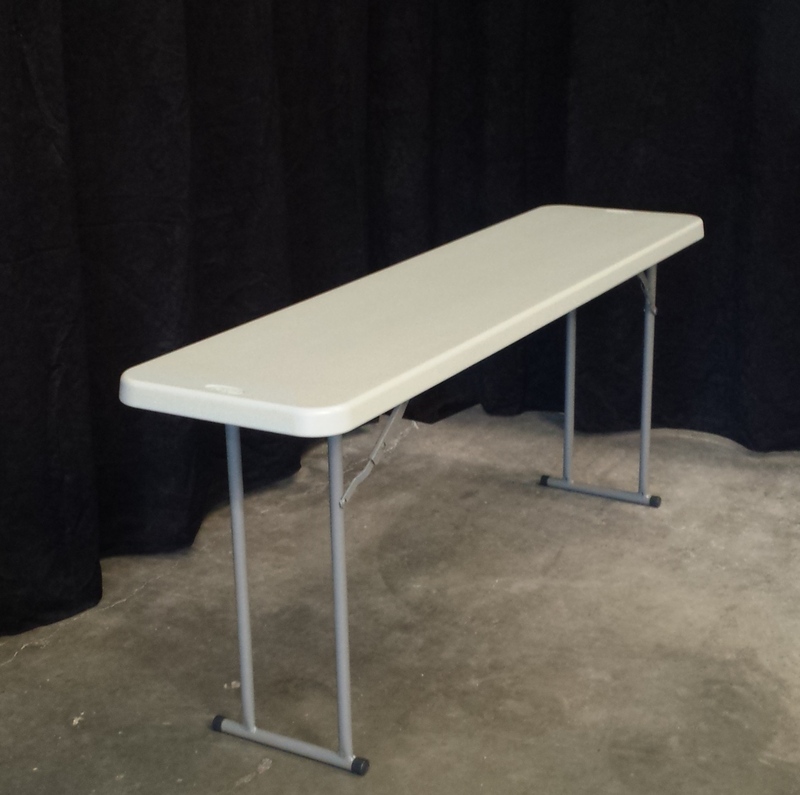 This is our narrowest trestle table ideal for corporate use in meetings or seminars. 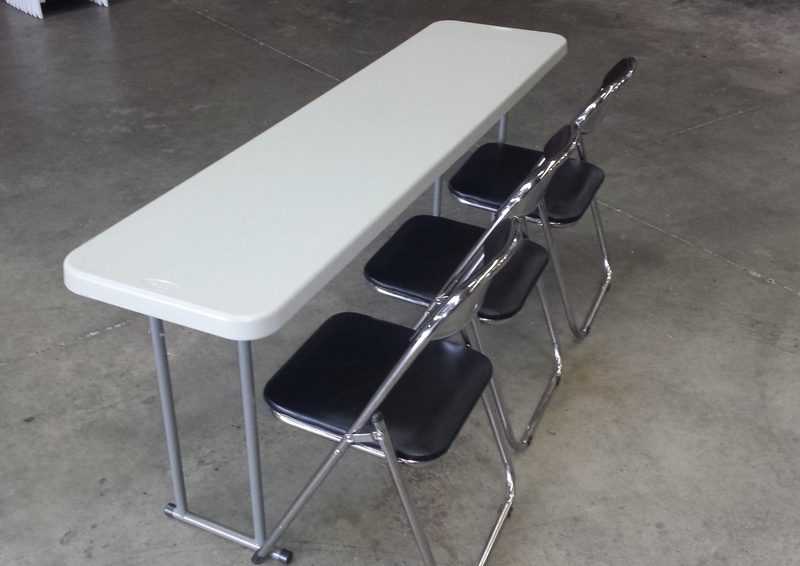 Each table seats 3 people on one side, ideal for lecture style seating.